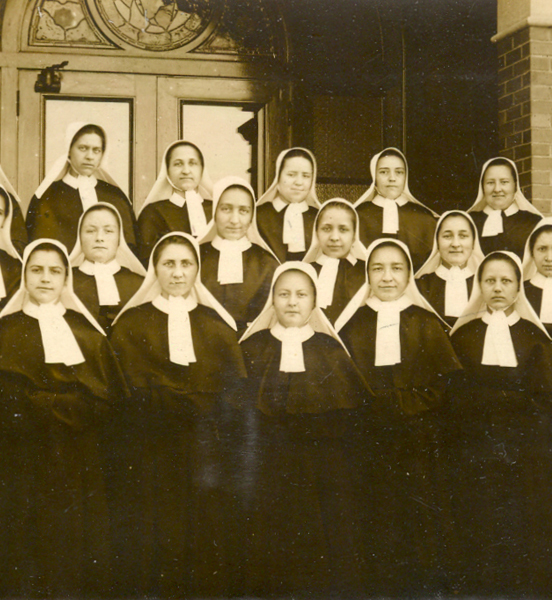 The School Sisters of Notre Dame North American Archives is the repository of historical documents for the congregation in North America. 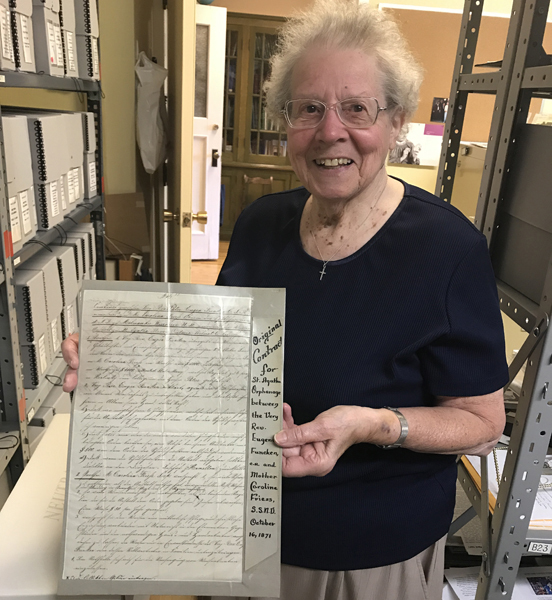 Located at Mount Mary University in Milwaukee, Wisconsin, the archives include more than 2,000 linear feet of records that date back to the establishment of the School Sisters of Notre Dame in North America. 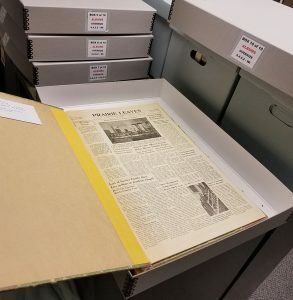 The collection includes records from eight former province archives (Milwaukee, Wisconsin; Baltimore, Maryland; St. Louis, Missouri; Mankato, Minnesota; Canada; Wilton, Connecticut; Chicago, Illinois; and Dallas, Texas) and records documenting the congregation in North America as a whole. 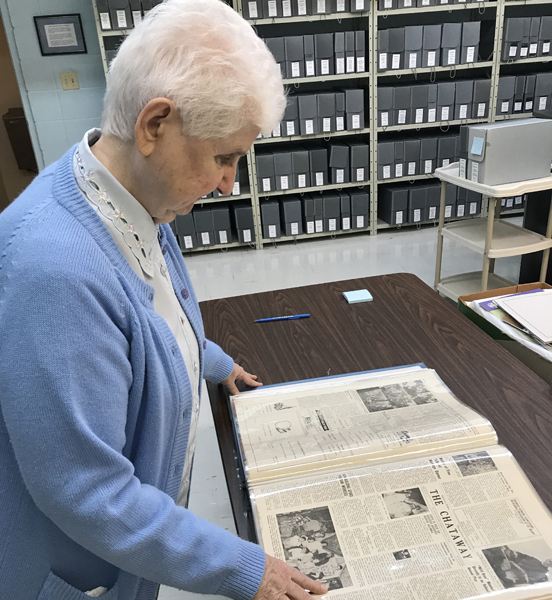 The collection also contains records of SSND life and ministry in Japan, Guam, England and Puerto Rico, as well as in mission extensions in Africa and Latin America, all of which have connections with the North American provinces. 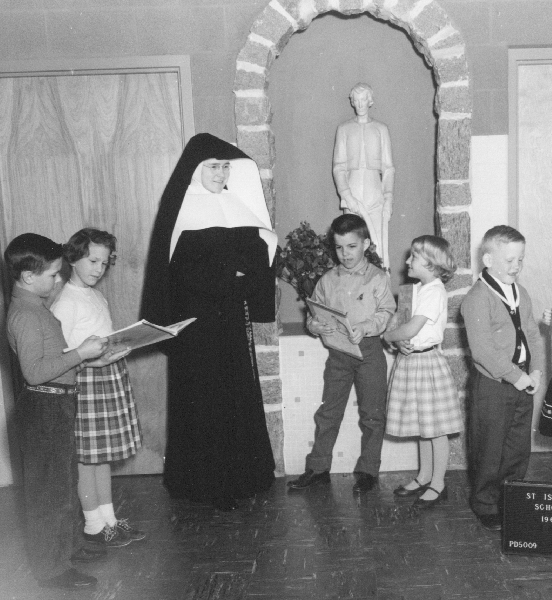 The School Sisters of Notre Dame are members of an international congregation with its Generalate in Rome, and the North American Archives also houses correspondence and other unpublished materials pertinent to the international congregation.